I just love the Art Impression stamps. So this one was perfect for the funny challenge. I paired it up with a snarky sentiment that she will get a kick out of lol! Thank you so much for stopping by today. 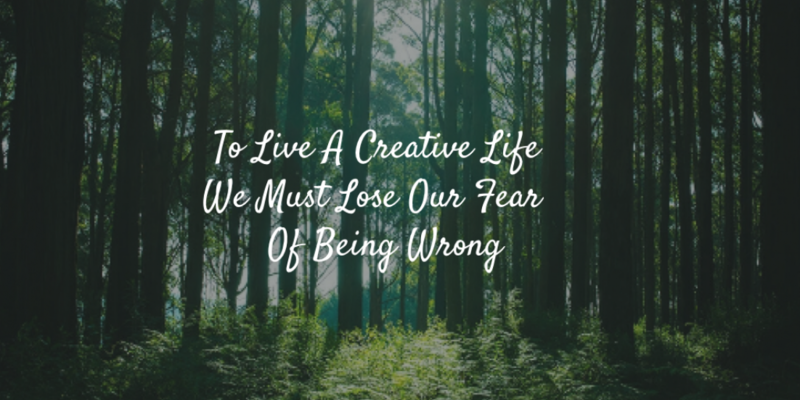 Hope you can join us this week for our funny challenge. 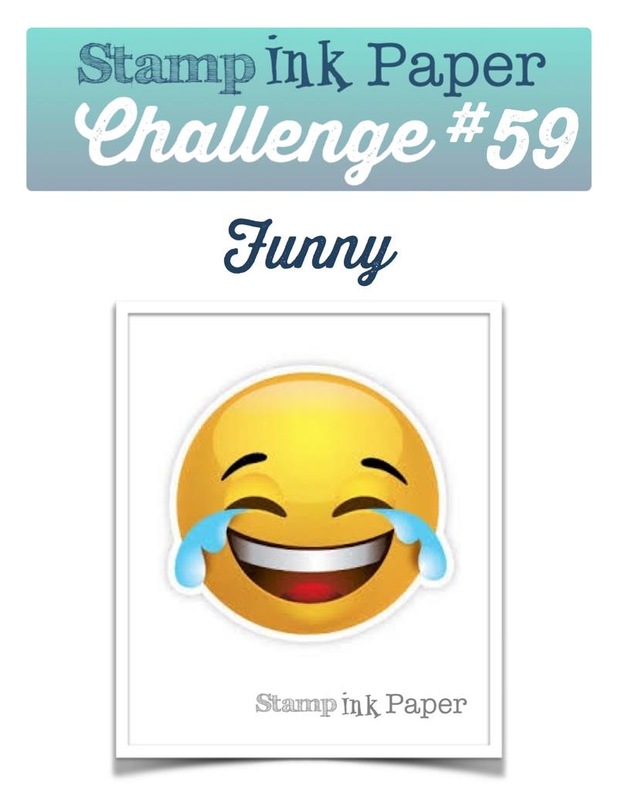 Categories: Stamp Ink Paper, Uncategorized | Tags: Art Impressions, Funny, Snarky | Permalink. I love Art Impressions too! I can’t stop laughing…what if I bring the wine? LOL… I’m glad you bring such a great talent to the SIP team! Oh my word!!! I love this card Ginger, honestly!! that sentiment is to die for. I also love, love the Art Impressions gals, they are always doing something fun and/or outrageous!!! 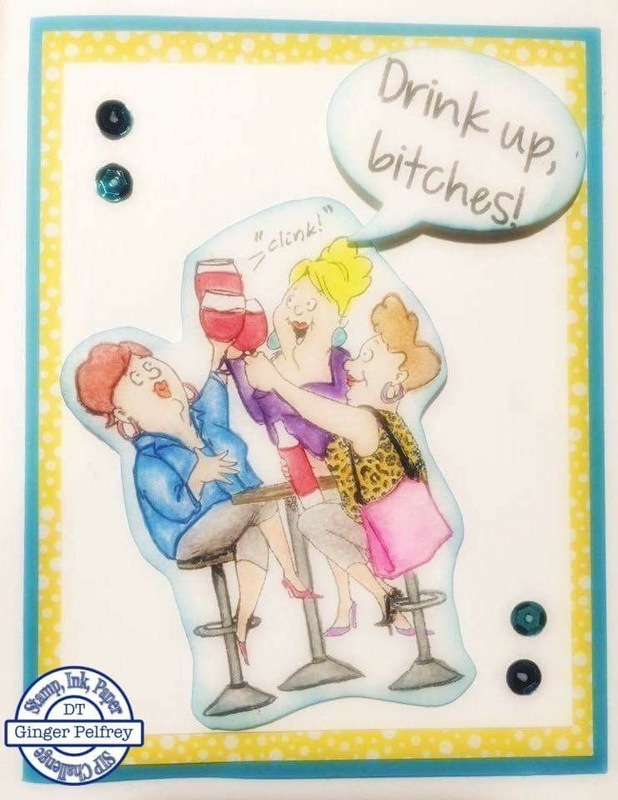 This card will totally delight the recipient and have her LOL!! all day long.